MCD-6 pad friction coefficient testing machine is mainly used for testing wire rope and pad friction coefficient, which is LIANGONG professional research and development to test the wire rope on the friction pad in a variety of environments wear performance and display defects. 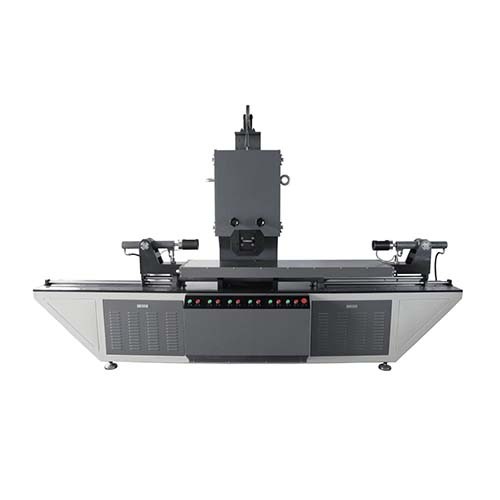 This machine uses the computer graphics tracking control system, real-time display test force, friction torque, friction coefficient, test time and other parameters, and record the test process of friction coefficient - time curve. The sliding friction test can be adjusted to achieve different slip rates. The results of this machine is in line with JB/T10347-2015 "friction hoist friction pad" test method. As the structure is simple and reliable, easy to use, so in the field of domestic tribology research has a very wide range of applications.